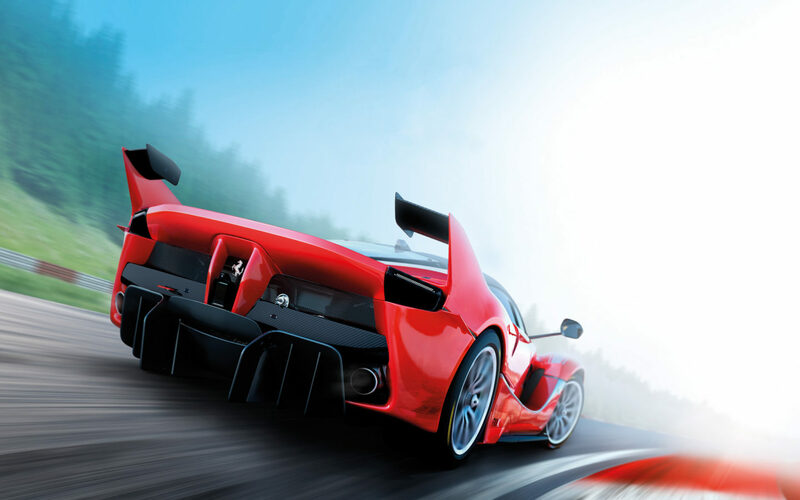 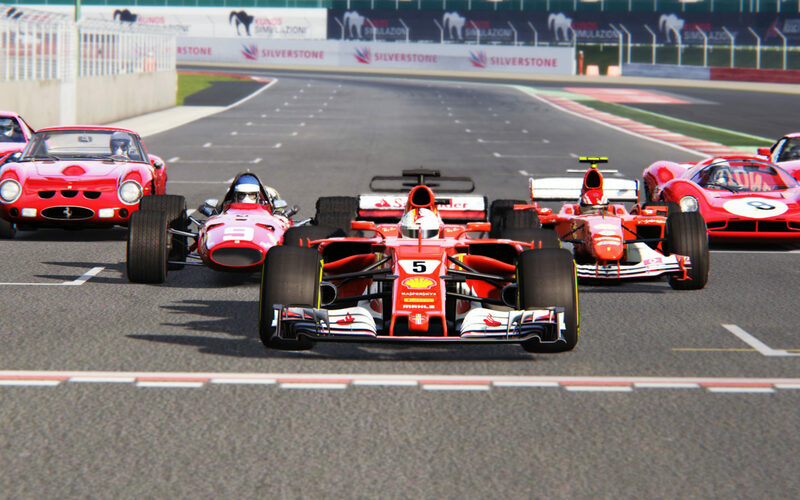 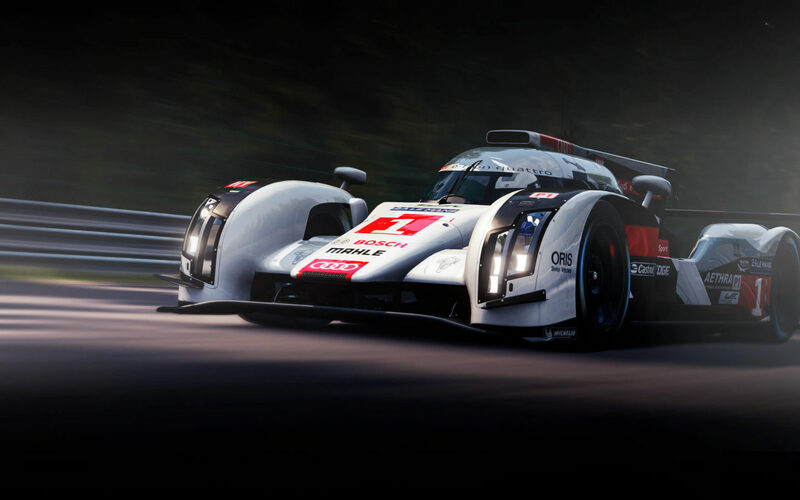 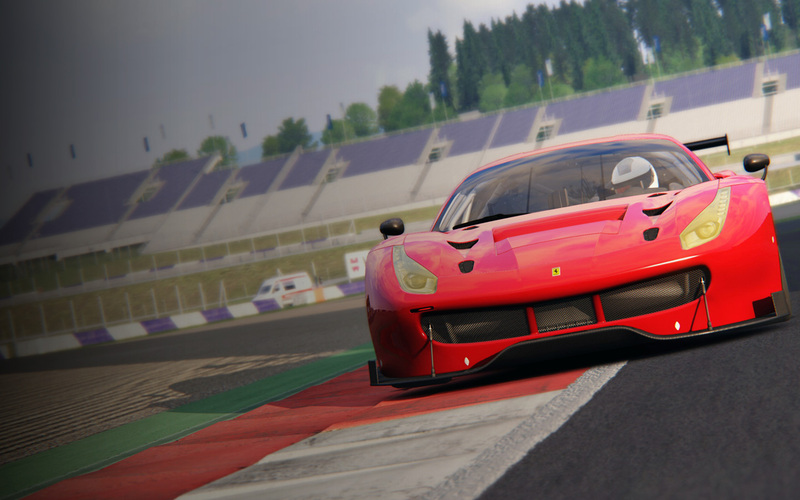 Assetto Corsa v1.16 Out now! 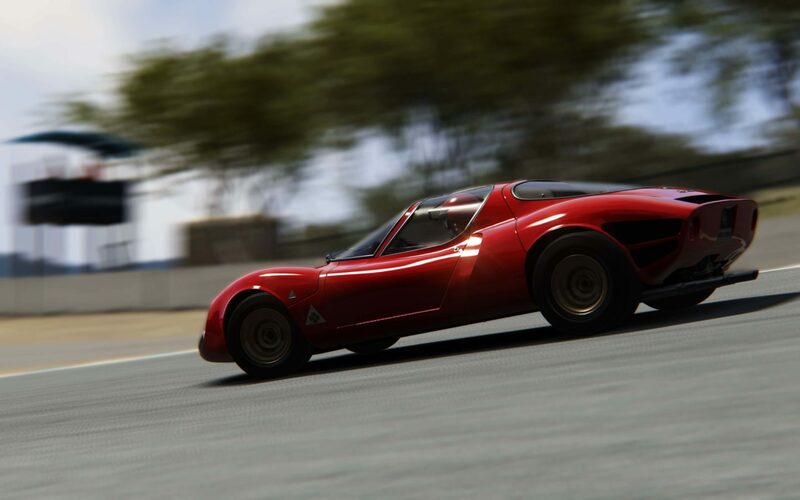 Assetto Corsa v1.16 features the new “Laguna Seca” laser scanned track and 7 new cars, among witch the new Alfa Romeo Giulia Quadrifoglio! 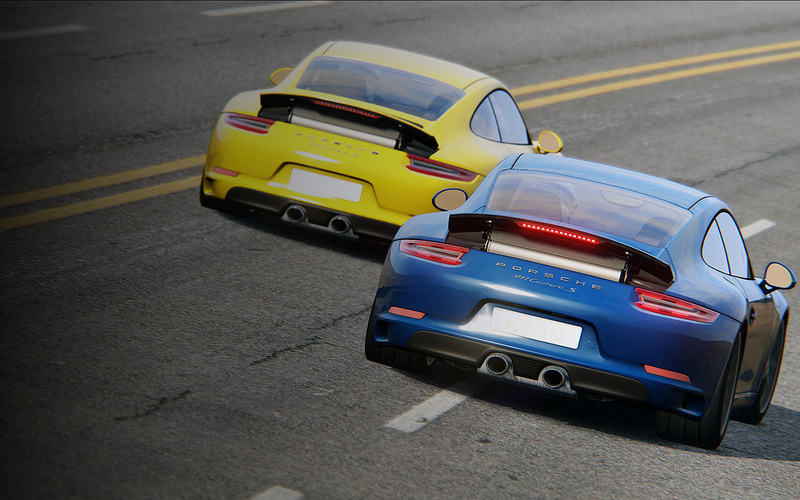 Please check out the changelog for all the improvement and fixes!